Offering you a range to fit your budget and taste preference. 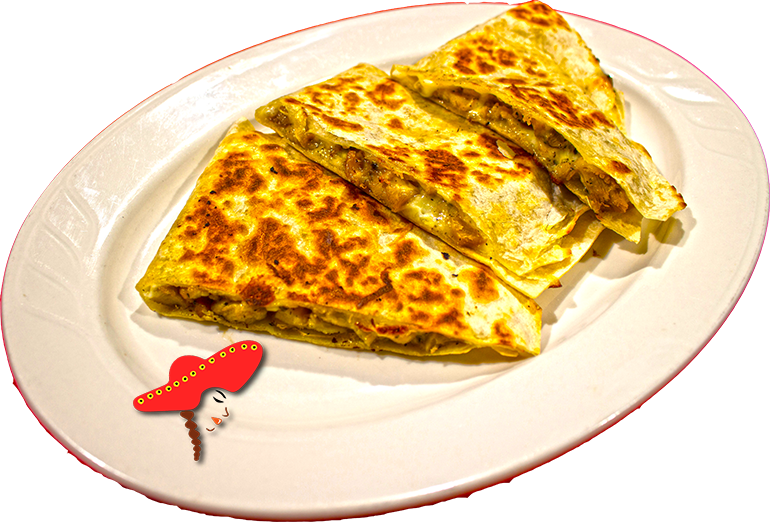 Linda's Mexican food prepares their quesadillas with your choice of meat; mozzarella cheese; folded in a 8-inch flour tortilla. Probably the best quesadilla I've ever had. Both times I've gone I've gotten steak, but this time I also got lengua. Both were super moist and tender and delicious. Service is courteous and quick, and Mexican food comes out quick too. Great for the lunch crowd! 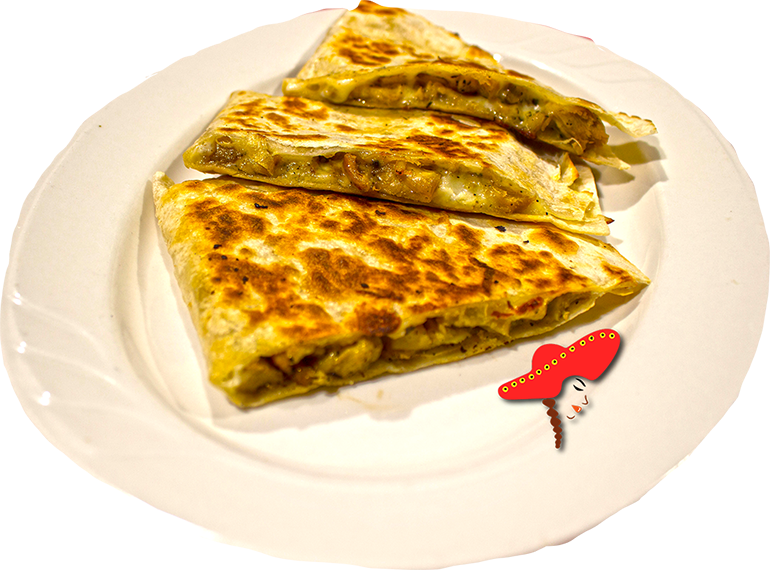 Great selection of Mexican quesadillas!